150w x 44d x 193h cm. Last Few So Grab a Bargain!! 2 red left! We are a top furniture store based in Yeovil, Somerset! We've been around since 2000 and are now well established in the area. OPEN 10 TIL 5PM Monday to Saturday! 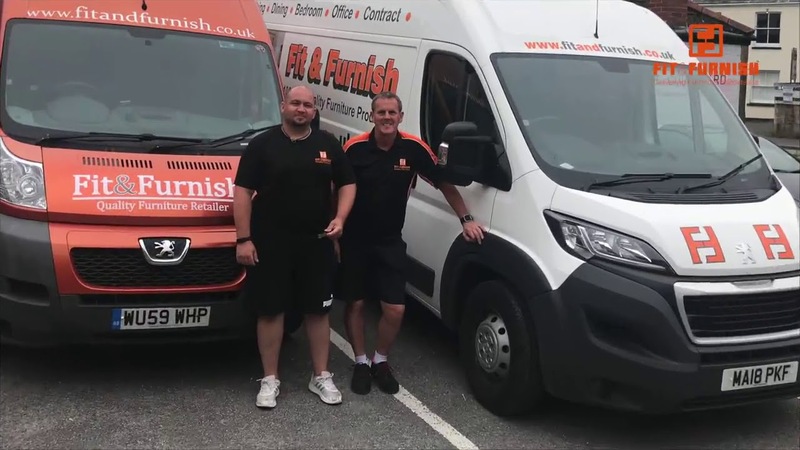 We're proud to offer a varied and vast range of high quality furniture for you to choose from as well as a bespoke service where we can make to measure products to suit our customer's needs! Our products come from top suppliers around the UK so you can be sure to buy from us with confidence. FROM HOME TO HOTEL, TO CARE HOME - WE FURNISH ANYTHING, ANY SIZE! We are always adding new products to the website so be sure to check back regularly for new offers! We're always happy to meet our customers so feel free to come down to our store in Yeovil, Somerset and browse our range! DONT FORGET TO HEAD OVER TO OUR FACEBOOK PAGE TO SEE LATEST OFFERS & CUSTOMER PURCHASES - AND OUR 5 * REVIEWS!